Cargo tank capacity has been on a steady rise over the years. What used to perform the job well is no longer adequate and inefficient. 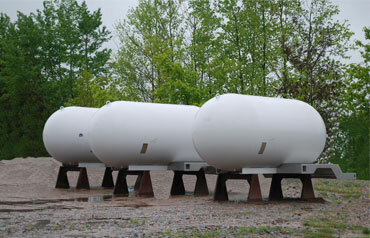 Arrow Tank & Engineering is the industry leader when it comes to adding volume to your existing tank. In most instances, stretches for 73 inch tanks yield up to 3200 gallons and 5000 gallons or more for 80 inch tanks. 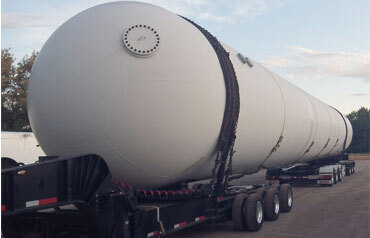 As part of the process, cargo tanks are updated to the latest ASME and DOT requirements. Likewise, vessel openings are typically upgraded or added to increase performance and facilitate a new piping assembly. Take your truck from a single axle to a double or a triple. Arrow can make it happen. Cant be without your bulk tank. 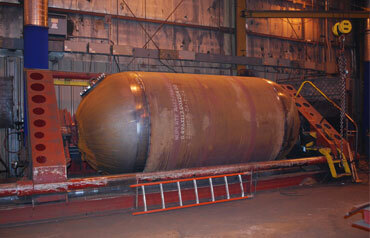 We can build you a new larger tank and we can take the one you wanted to stretch. On the rollers having 2ft added to the end. Call Arrow and have them quote a stretch for you. Find out the added volume you will gain.